Michelle Howard is an Associate Professor in the Department of Family Medicine. She has an MSc in Epidemiology from the University of Toronto and a PhD in Health Research Methodology from McMaster University. Her research is on helping with communication and decision-making between patients, families and the health care system to plan for serious illness or end of life, and on understanding how primary care and communities can be organized to ensure quality end-of-life care. 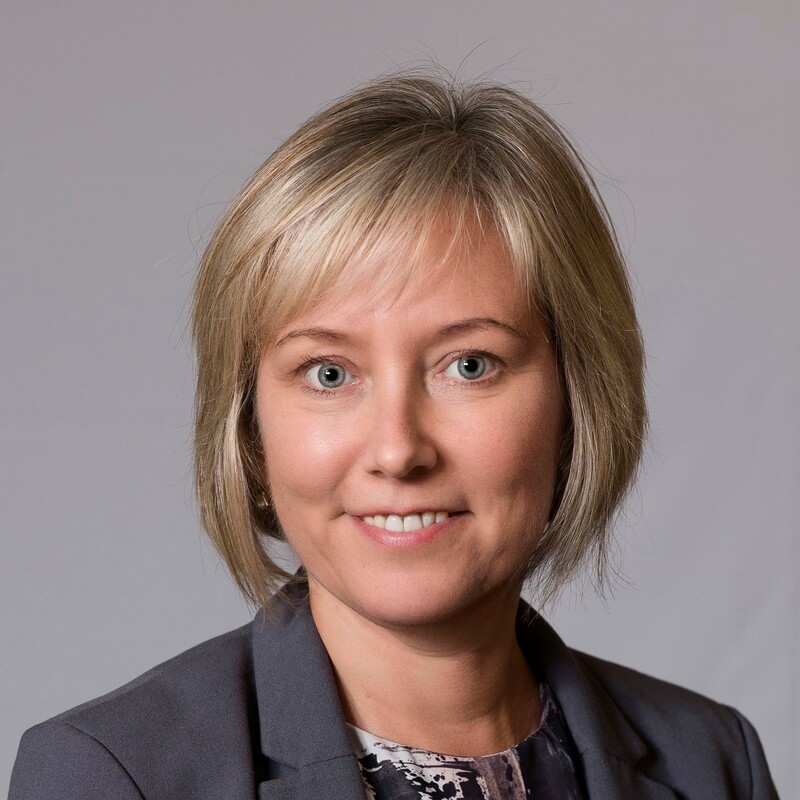 She is an adjunct scientist with the Institute for Clinical Evaluative Sciences (IC/ES-McMaster) conducting health system research with health administrative data, and an associate member of McMaster Health Research Methods, Evidence and Impact. Her educational roles include teaching Program Evaluation in the McMaster Health Science Education graduate program, supporting resident research projects in the Division of Palliative Care, supervising Health Sciences student research projects and theses, and tutoring in the Health Research Methodology graduate program at McMaster. She is an Associate Editor with the international journal, Family Practice. She is a Hamiltonian from the east end and enjoys running on the mountain brow and hiking on the trail systems with her husband and mini-Australian shepherd, Darby. Developing and testing an electronic medication administration monitoring device for community dwelling seniors: A feasibility study.